. buna 橅 beech tree (Latin: Fagus sylvatica) . strips of about 1 cm width are would around in a circle of necessary size, then spread out into a form with a tea cup (1) - an act of long training by special craftsmen in Aomori. 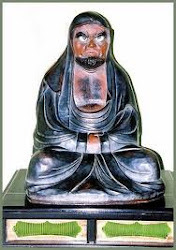 BUNACO was founded in 1956 Aomori Japan. Buna means beech(wood) in Japanese. Aomori is located in the northern part of Japan and has great numbers of beech trees. Our products were born to use the nature's gift as eco-friendly and flexible designed wares. Slice beechwood in 1mm thick slices, make a 1cm-wide ribbon-like strip, and form a coiled base. Our original technique has the possibility to make a great many different shapes. 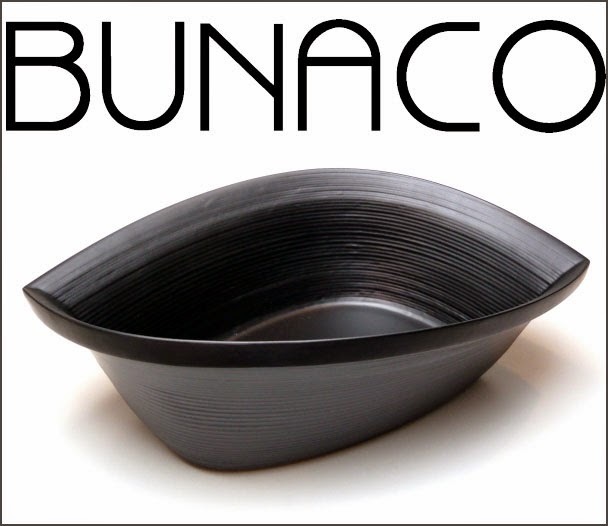 BUNACO is producing many kinds of products. 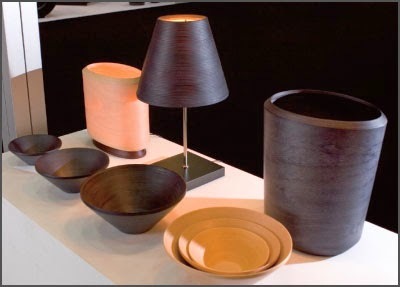 Lamps, tablewares, interior goods.